Join us as we learn about the Science that goes into making cocktails. 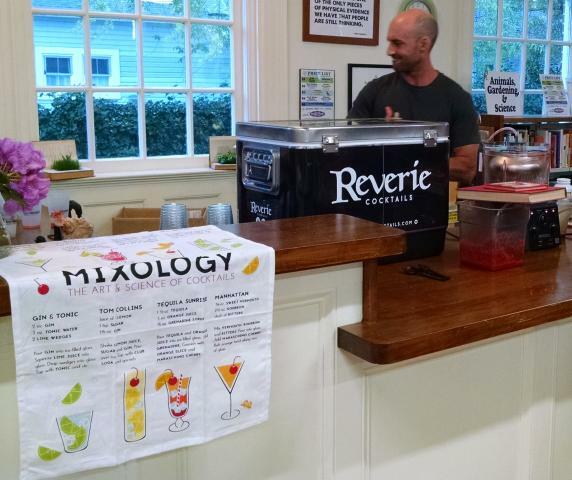 Local expert Tony Cross of Reverie Cocktails introduces us to the chemistry that makes amazing drinks. Limited seating, tickets on sale March 25th at Given Book Shop.